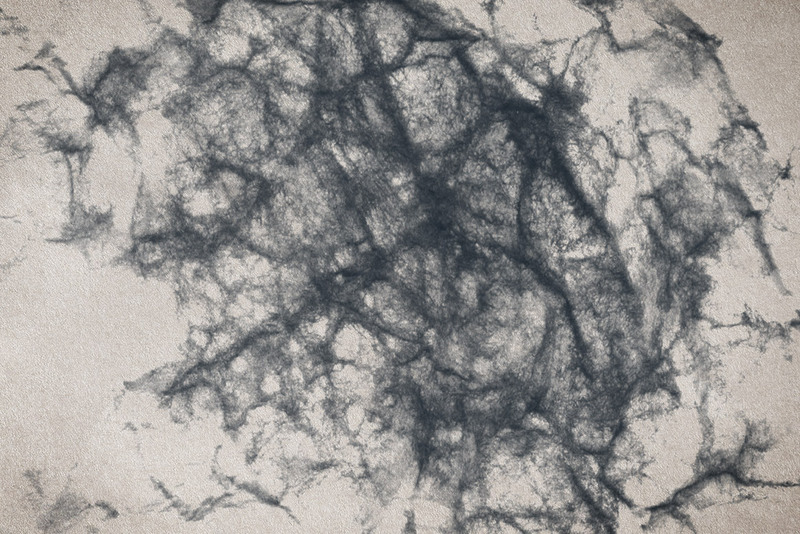 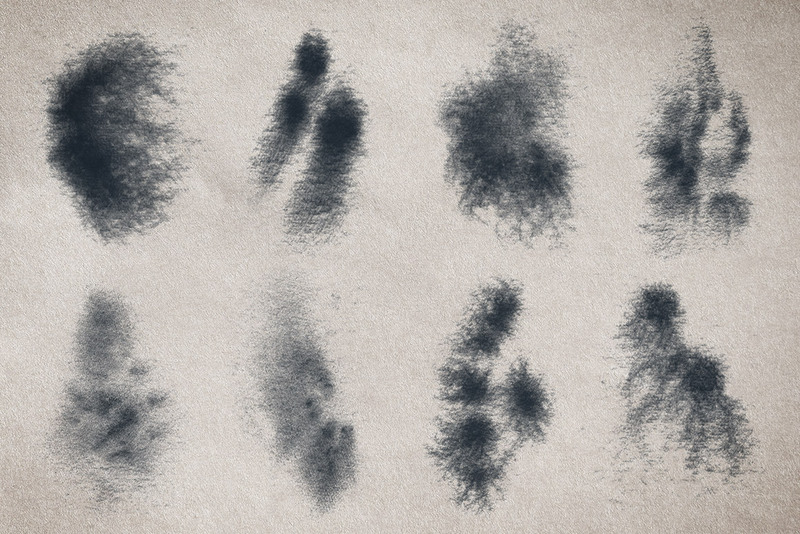 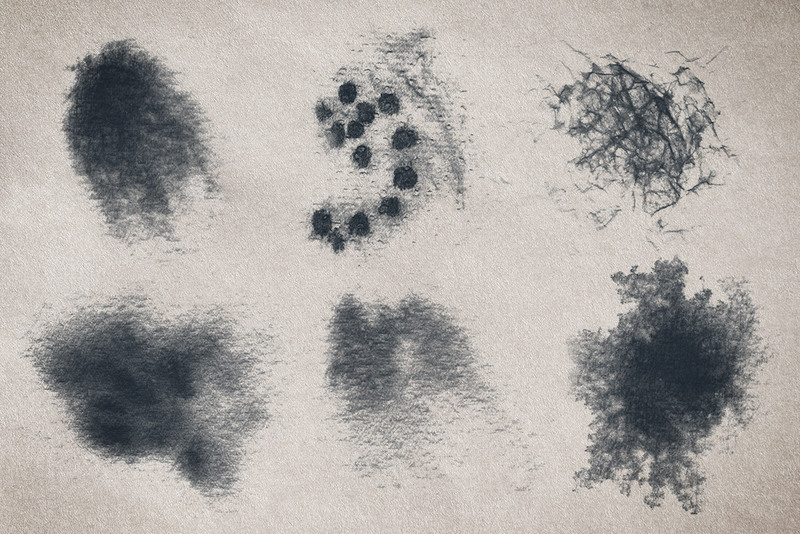 This set includes 59 brushes created by dripping ink onto a variety of textured surfaces. 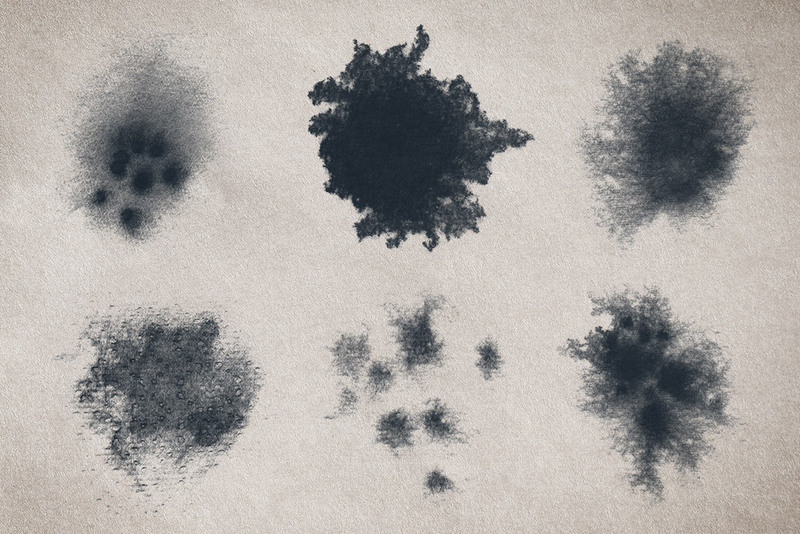 They'll help give your work a creative, handcrafted feel. 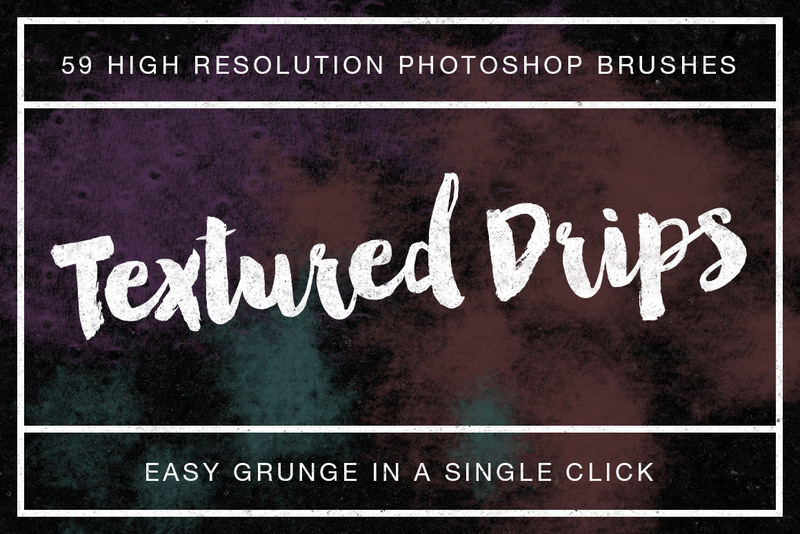 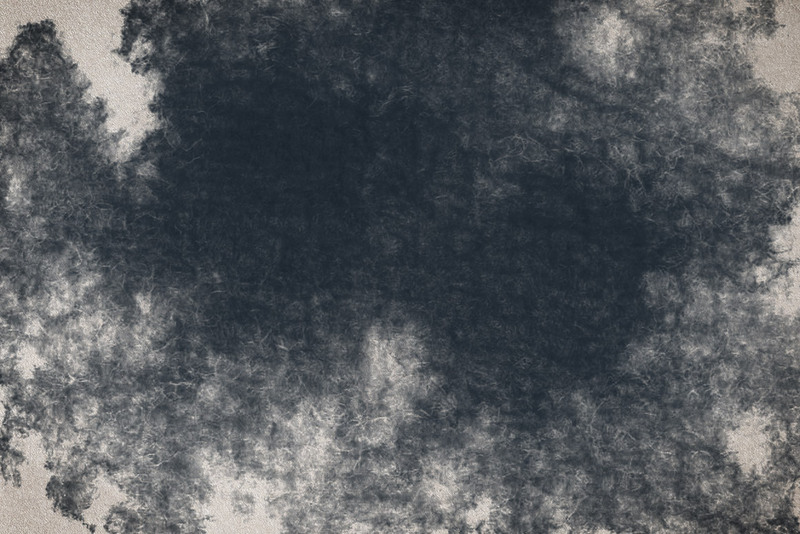 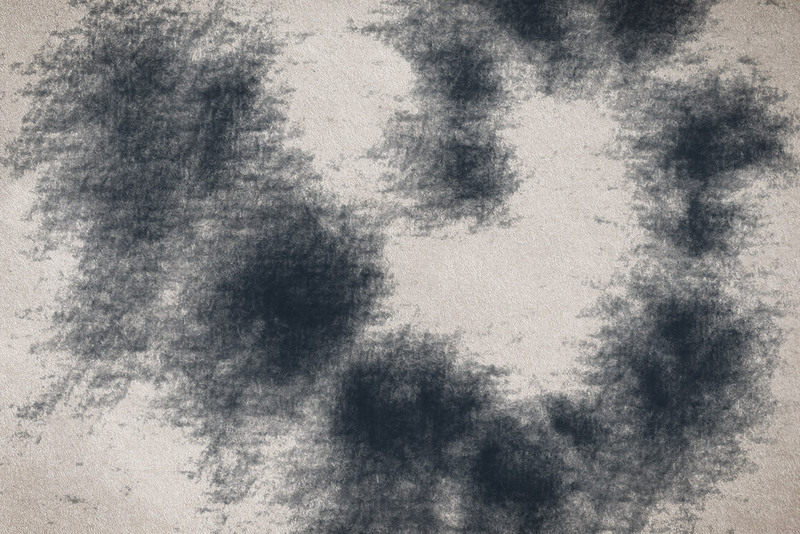 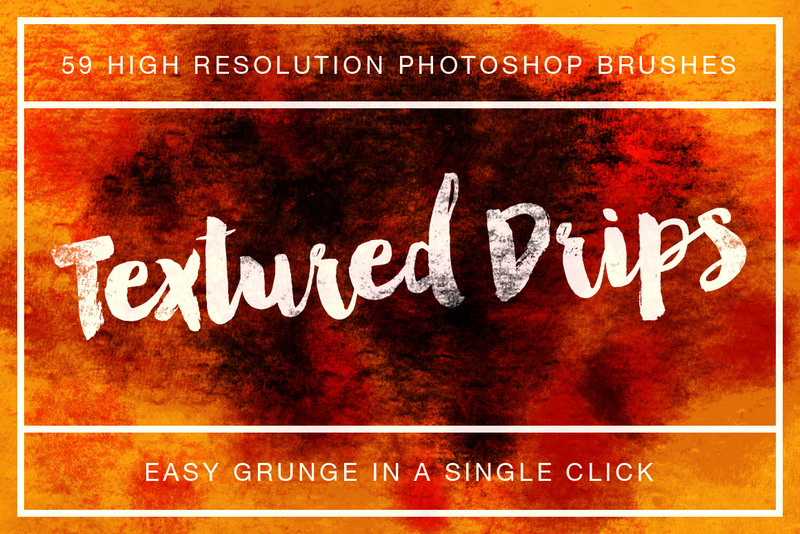 Use these brushes as backgrounds, layer masks, overlays, or to accent areas of text that need to stand out.